One of my all time favorite quotes comes from the painter Paul Klee. Close your eyes and picture it. 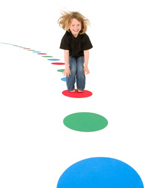 A dot steps through the door; heads down the path, one step at a time, and soon you have a trail of dots … a line. Everything you want to accomplish in life is just like that line. You start with a step, then the next, and the one after that. One consistent dot at a time, starting right where you are. You might take an occasional hop or skip, or even a rare leap, but mostly it’s simply a series of small steps done with focus and intention. And you just keep going until you have your line. 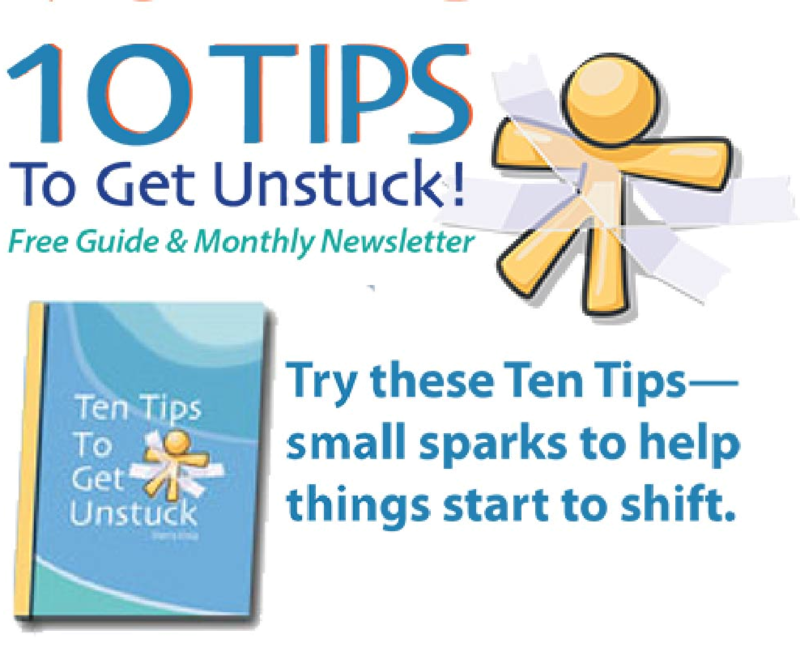 ← Are You Stuck With Limiting Beliefs?